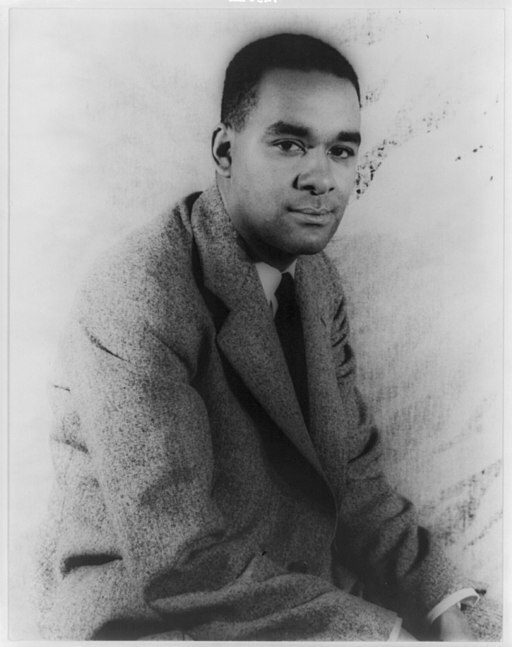 Richard Wright was an Afro-American author, born in 1908 in deep poverty in the southern states of the US. In his novels, 'Native Son' (published in 1940) and the autobiographical 'Black Boy' (1945), Wright talks about the difficulties of growing up in a racist America as a young black man. Wright's grandparents had been slaves and the author's attempts to educate himself were met with anger both by his grandmother and his mother because reading gave him "foul ideas". (His father had left the family when Wright was five, never to be seen again.) Wright read everything he could, although in his early years that was not much, as he had no access to 'whites only' public libraries. Neither his family nor his teachers could understand his fascination with reading but the boy loved books as they helped him to escape to another world, far away from the poverty and racism he faced at home. Later, as Wright headed north to more liberal states than his birthplace, he was able to borrow a white man's library card and it was here that he read the great novelists and philosophers. Wright used his reading of these authors (Tolstoy, Dostoevsky and Flaubert, among others) to perfect his own writing style. He claims that they acted as role models and this allowed him to find a style of his own. In fact, Richard Wright is credited with the beginnings of a literary movement: the American protest novel. He died of cancer in Paris in 1960. I use this story of Richard Wright's life, highly abbreviated from his own work, to draw attention to the claims that Stephen Krashen makes in his synopsis of the research on the effects of reading on our intellectual development, 'The Power of Reading: insights from the Research' (2nd edition, 2006). Krashen argues that we cannot easily develop a writing style without reading others. And we cannot understand language in all its complexity just by attending classes and poring over EFL textbooks. Like me, he has mentioned Richard Wright as an exemplar of his claims.